Magnolias are among the oldest flowering trees and are very popular for landscaping uses because they have highly fragrant flowers and birds and rodents often like to feed on the tree’s small, bright-red seeds. Bigleaf magnolia is a medium-sized deciduous tree known for its large leaves and large flowers. It has a relatively fast rate of growth and does not need full sun to survive once established. 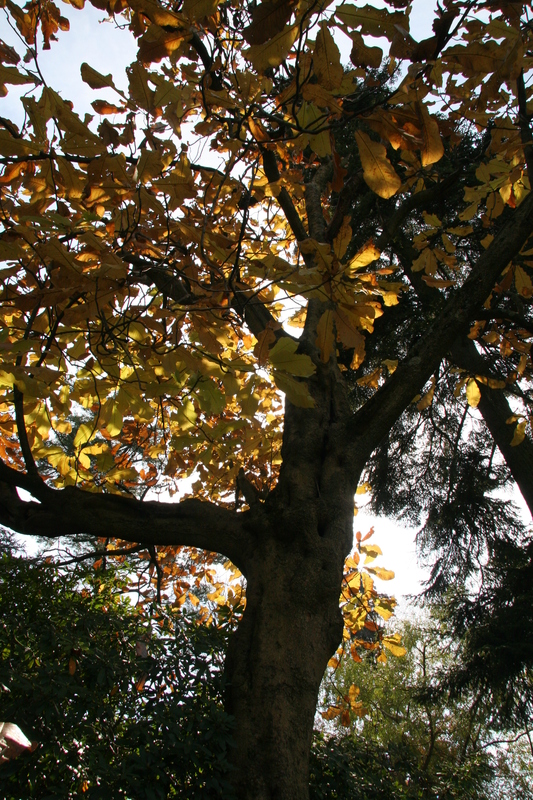 Like other magnolia trees, it is relatively free of problems but needs monitoring during a period of extended drought to ensure that it receives sufficient water to survive and thrive. Bigleaf magnolia leaves are 12 to 32 inches long and 7 to 12 inches wide in the wild, but somewhat smaller in landscapes. The leaves are bright green above with a fuzzy, silver-grey underside.